It's been an interesting couple of months to say the least. 12 snow days and our winter isn't over. As you know, missing this much school affects our schedules. We're trying to cram in as much as we can and reschedule all of the important things we missed. I am still trying to get back on track, so thank you for your patience as I try to reach all of the students I missed while school was out. As always, if you have a student who can't wait a few days or even, in some cases, a week, please let me know. I can work something out to squeeze them in. I watched this video a few months ago and found it to be extremely thought-provoking and powerful. Basically, a group of strangers were put in a room and had to talk to each other, getting to know bits and pieces about each other's lives. Then, they were asked to go into a room with a sketch artist and describe their assigned stranger. The catch was that the stranger would later describe themselves as well. The results were astounding. EVERY SINGLE PERSON described themselves in a much less flattering light. They had a much harder time expressing the good aspects of their physical features than a stranger did. 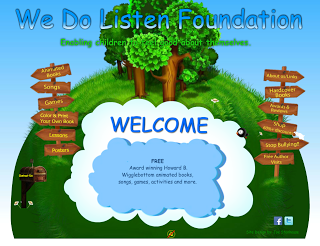 At https://wedolisten.org, you will find lots of great FREE resources. 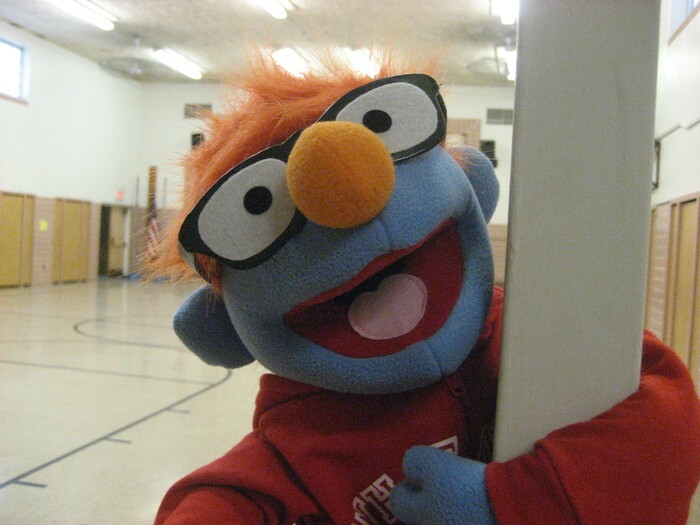 There are animated books about various social skills, songs, games, posters, lessons, and more! You can also purchase hard copies of the books at an extremely discounted price ($6 instead of $15). For our K-3 classrooms, you can request a free SKYPE author visit for your students to discuss how to become a better listener and feeling good about yourself. Since we've had so many snow days, I have been spending more time on my computer and on my phone. Some of the kids at school are writing mean things about me online and other kids are texting me rude messages. It really hurts my feelings. I can't stop thinking about it. 1. Students K-6 answer Tim's problem by writing him a letter. Younger students may receive help. 2. Turn in completed letters to Mrs. Rex. 3. At the end of the contest, Mrs. Rex will pick letters randomly. Those students will receive a prize.